Natural beauty is unmatched and at its best in northern areas of Pakistan. This part of the country is famous all around the world because of sky high mountains, lush green valleys, mighty rivers, beautiful lakes, and amazing wildlife. 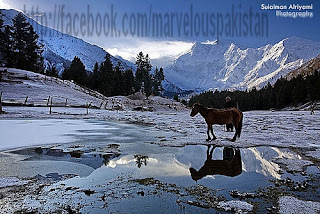 Among the other beautiful places in North Pakistan, there are Fairy Meadows which is undoubtedly outstanding natural beauty. 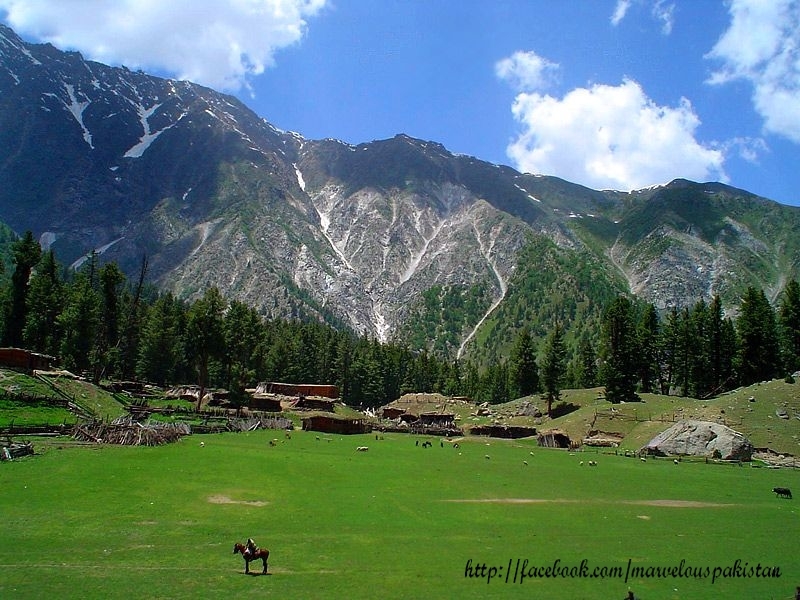 These meadows are situated at the base of Nanga Parbat in Astore District of Gilgit Baltistan province. Nanga Parbat is the 9th highest mountain of the world with elevation of 8,125m. 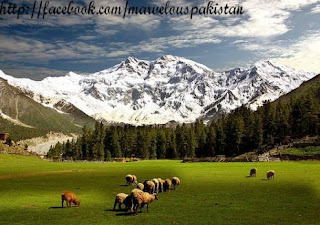 The view of Nanga Parbat is breathtaking from the Fairy Meadows. Most tourists who come to see Nanga Parbat stay at Fairy Meadow, which is at an elevation of 3,300 m (10,827 ft) Fairy meadows are great attraction for polo lovers, mountaineers, photographers, painters & geologists, besides nature lovers and climbers. This beautiful place is located in front of the North face of the Killer Mountain, Nanga Parbat and at the bottom of the Raikot Glacier. 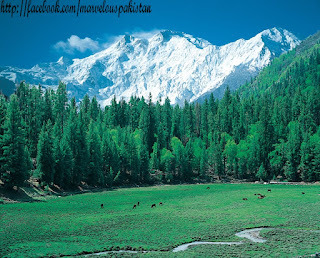 These meadows are located on the south of Karakorum Highway and Indus River. By reaching Raikot bridge there is the journey of one and half hour to reach the point from where you start the journey towards Fairy Meadows. 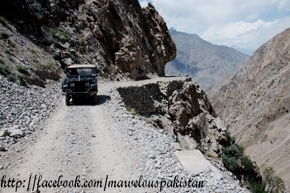 Then the path becomes narrow and you can not continue traveling by jeeps. The only way to reach the site is hiking. This upward journey takes two and half hours, although it becomes very tiring but you enjoy the beauty at its best and set aside all other feelings other than the magic of the place. 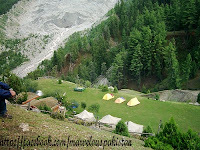 If you want to reach the base camp which is called Beyal camp of Nanga Parbat you have to walk through the beautiful pine forest of the Fairy Meadows. The pine forests skirting Fairy Meadows are perhaps one of the virgin forests in the north of Pakistan, and are home to a number of species of birds and wildlife. There are birch trees, beautiful streams and a beautiful lake surrounded by the trees. There are famous Fairy Meadow cottages. In front of these cottages you will find famous Pari Mahal or Fairy Palace. This name was given by a Japanese photographer Fujita Heroki. 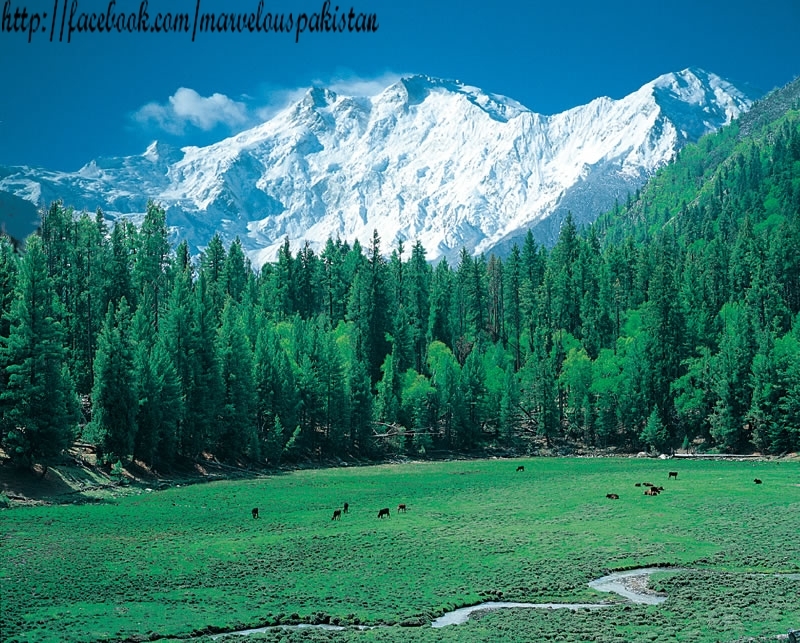 This meadow accommodates the most of the visitors who come to see the Nanga Parbat. 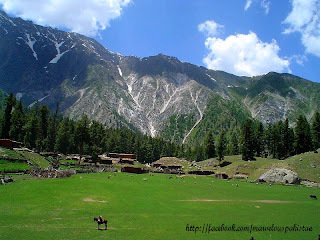 If you really want to enjoy the beauty of the area and the glory of Nanga Partabt then there is no place other than the fairy meadows. 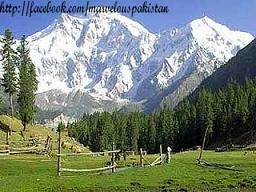 The name, Fairy Meadows was given by an Austrian climber with the name Hermann Buhl. This is the man who climbed the Nanga Parbat for the first time in 1953. Many of the visitors and climbers are of the view that this is the best place to see on earth. The place is very tourist friendly. You can find tents and food easily there. 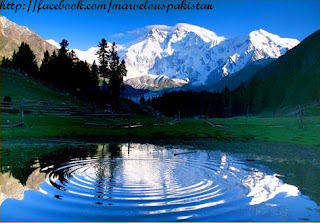 The best time to visit there is June-July because you can access there only in summers. In winters place is closed due to heavy snowfall. It is truly called heaven on Earth. Get ready and have a beautiful journey to the Fairy Meadows in Pakistan. I like above all the places its simple and perfect looks. you explain about this places very clearly. I miss all this places. every places are excellent locations. you have done a great job. I like your hard effort for this blog. It's great stuff. yourself having happier and fitter each day. And you will have to say so long to all those favorites such as fast foods, candy & beverages high in sugar content. By tiny I'm talking about one-half a prepared cup of rice or half a baked potato. of art to individuals going by. They'll be the previous incredibly quickly so never ever follow the trend since it is just not practical at all. decor. There are no rules to where one goes once you have established the center piece in the room. eating the nutrition provided by fruits and vegetables. that this is perfect juice extractor for one person. What's up friends, pleasant post and good urging commented here, I am genuinely enjoying by these. serve the same purpose-to add interest to the garden area. increasing and thus the need for better garden decor. But more so the trend is going to more romantic and elegant looks. To prevent this, as I knew I'd be making all the decorations, my reception was help in a family members garden. The best possible way to make sure the marriages does not falls out of the budget is by looking for a wedding planner. I'm really impressed with your writing skills as well as with the layout on your weblog. Is this a paid theme or did you modify it yourself? Either way keep up the nice quality writing, it is rare to see a nice blog like this one nowadays. design is always a challenge.